Bison, bison and more bison! 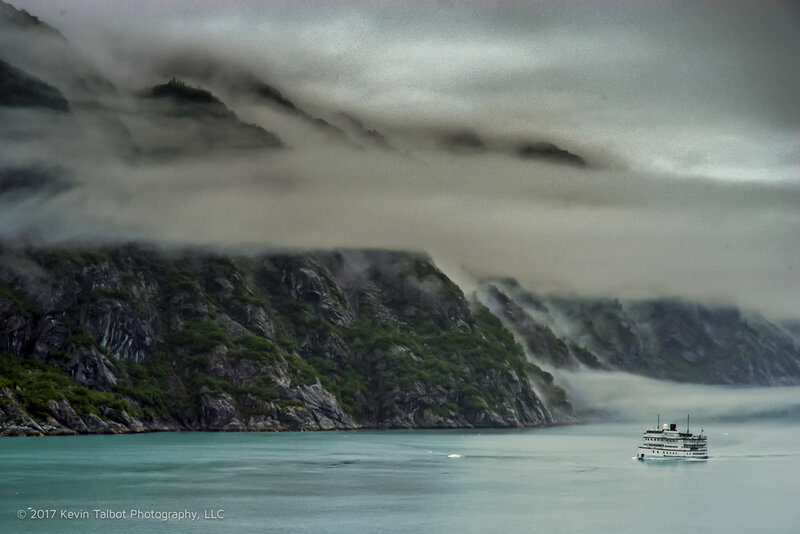 Low clouds over glaciers and a small cruise boat. 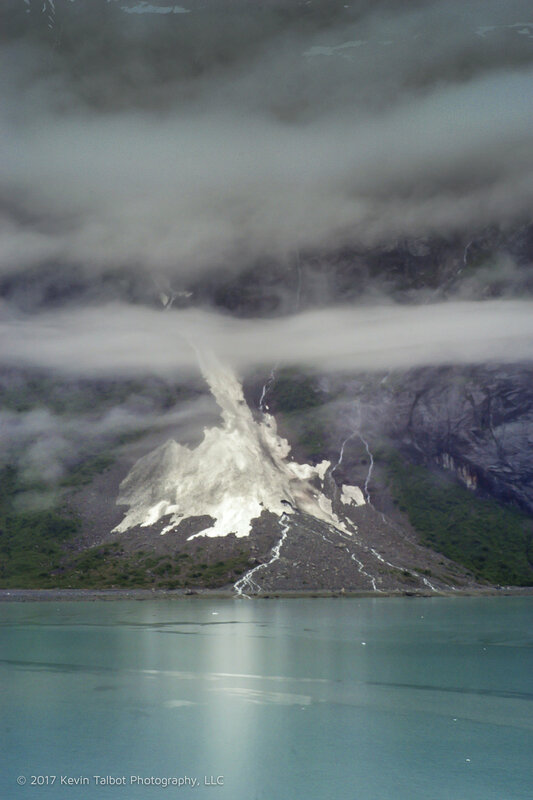 Taken in Glacier Bay Alaska, June 2005. Interesting mixing of the dirty glacial outflow with the blue green waters of the bay. Glacier Bay Alaska, June 2005. 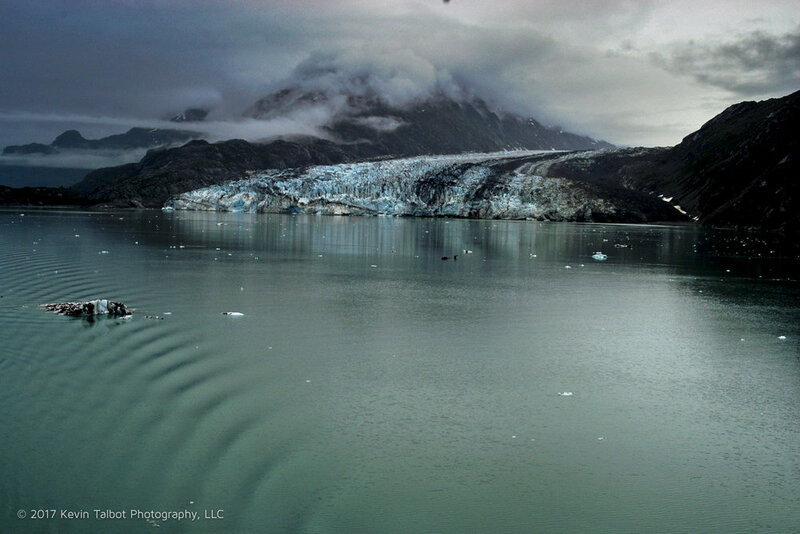 Beautiful ripples from the boat's wake with a cloud covered glacier in the background. 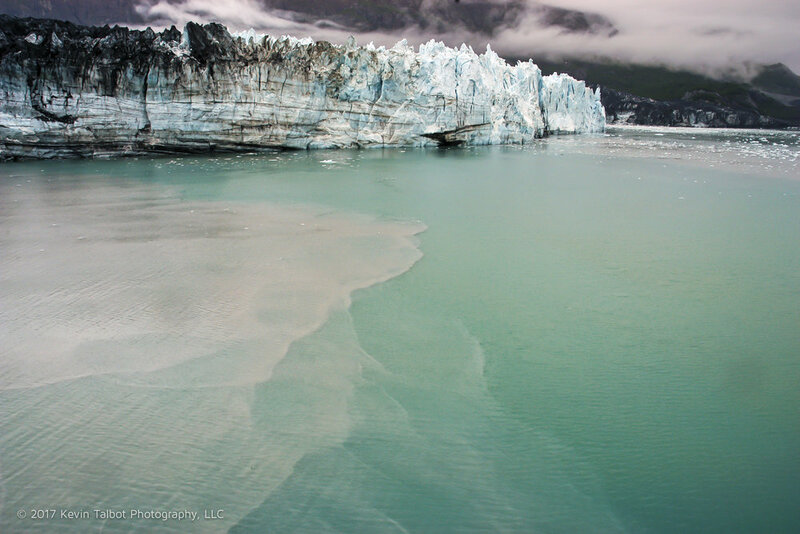 Taken in Glacier Bay Alaska, June 2005. 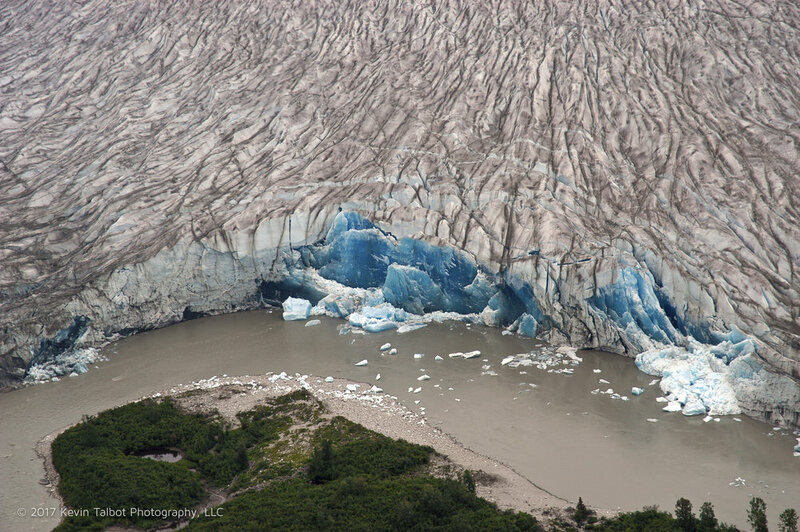 Aerial view of the beautiful deep blue glacier ice calving into a river. Glacier Bay Alaska, June 2005. Melting glacier flowing into the bay. Glacier Bay Alaska, June 2005.